Welcome Home to Philip C. Dean Apartments! 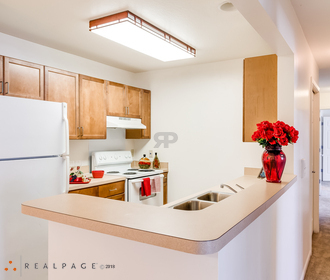 Looking for an apartment community that offers large 2, 3 and 4 bedroom floor plans in a convenient location? Then Philip C. Dean Apartments is your answer. 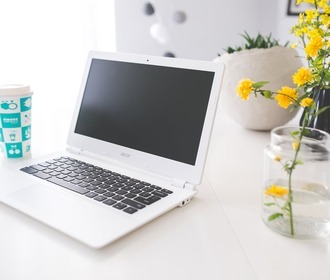 Conveniently located near shopping, restaurants, medical facilities and major freeways, our extra large floor plans include all the conveniences that you need, including washer and dryer. You’ll enjoy the community activities and the use of a beautiful community room, Not to mention the limited door access system and the carport availability. 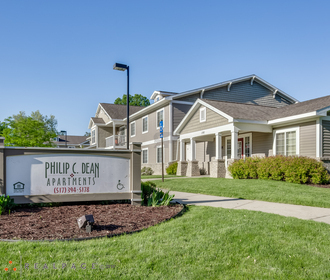 Come visit us today and find out why our residents love calling Philip C. Dean Apartments home!